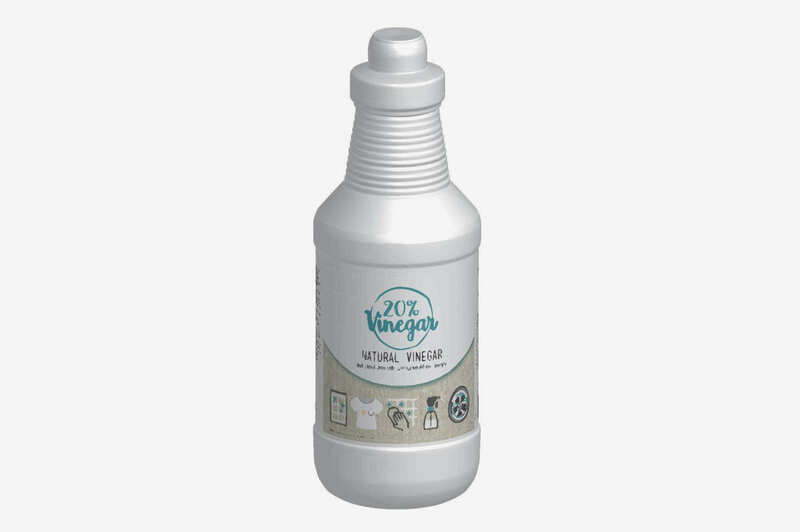 Balsamic vinegar is one of the most familiar pantry products. 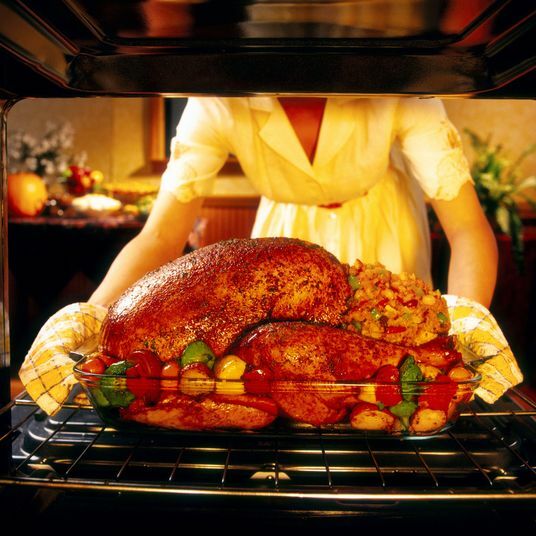 But it can also be one of the most confounding, because its uses span the culinary map — from dressing salads to marinating roast chicken to drizzling on vanilla ice-cream. 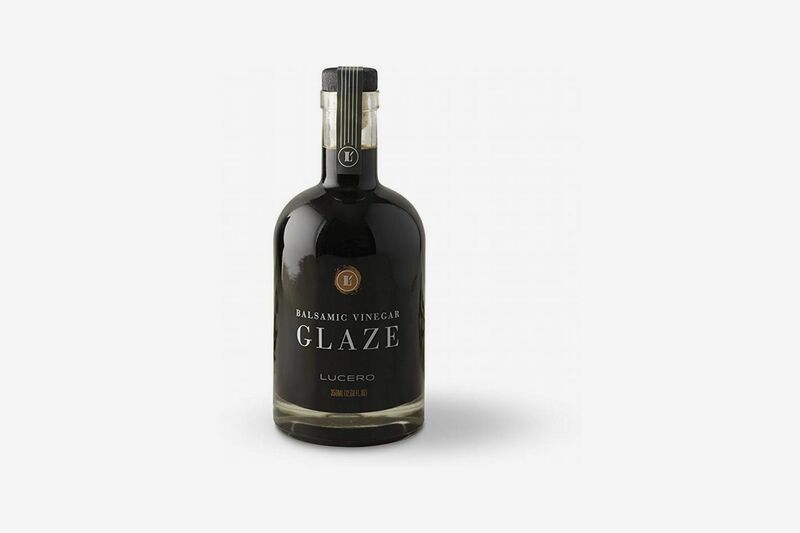 Many of the best balsamic vinegars must meet strict regulations. 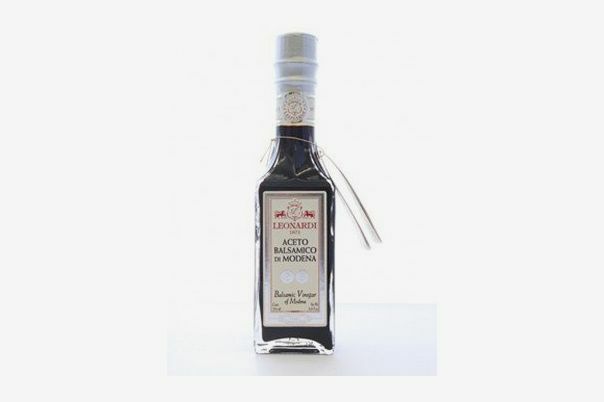 The finest balsamic vinegars hail from two Italian regions — Modena and Reggio Emilia — and you know you’ve found a good one if its bottle is labeled “Aceto Balsamico Tradizionale di Reggio Emilia DOP” or “Aceto Balsamico Tradizionale di Modena DOP.” These balsamic vinegars are made with local grapes freshly pressed into a must (a mixture of juice, skin, and seeds) that is cooked super slowly and then barrel-aged for between 12 and 25 years. 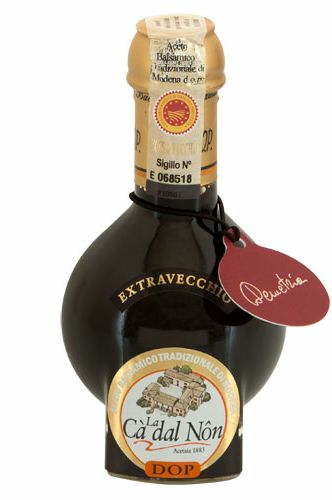 Those seeking a quality balsamic vinegar at a more affordable price should look for bottles from these regions labeled with “IGP” (which means the vinegar is produced and aged there, but the grapes may come from elsewhere) or “condimento” (a product that falls somewhere between DOP and IGP). 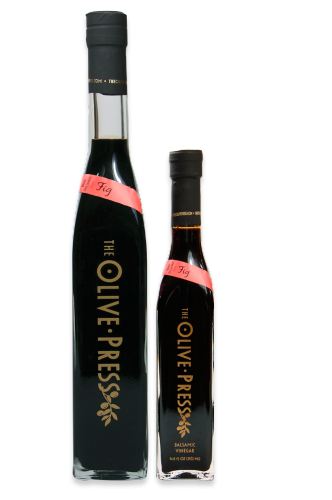 Tastes can vary among good balsamics, but generally they are thicker, with deep fruity notes and woody flavors from the barrel-aging process, according to Emily Lycopolus, the author of The Olive Oil and Vinegar Lover’s Cookbook: “It shouldn’t taste like a vinegar, it should taste more like a liqueur.” Here, 12 balsamic vinegars that food writers and importers we spoke with recommend for a range of uses and budgets. The laboriousness of producing DOPs means “you’re certainly not going to throw them in a salad,” according to culinary expert Nancy Harmon Jenkins, who suggests drizzling small amounts of DOPs on fresh strawberries or chunks of Parmigiano-Reggiano. 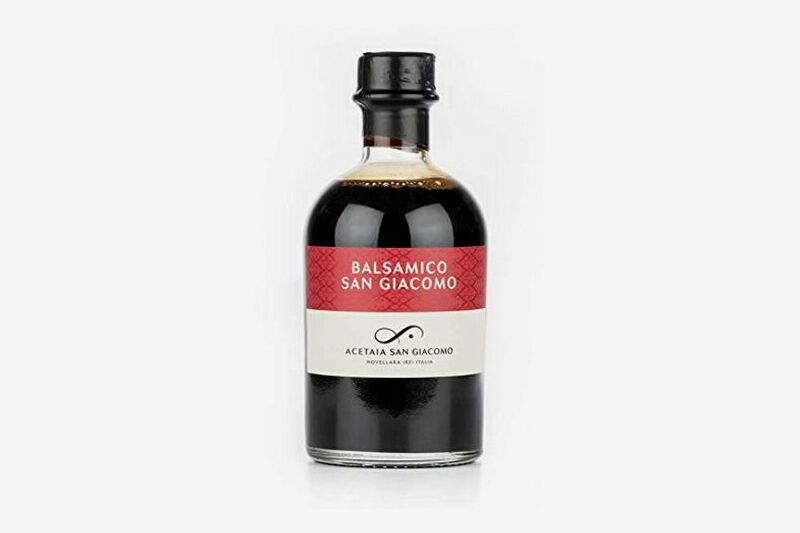 Producer Andrea Bezzecchi’s San Giacomo balsamic, made in Reggio Emilia, is exceptional, according to Tim Bucciarelli, the director of operations at Italian specialty-foods store Formaggio Kitchen. 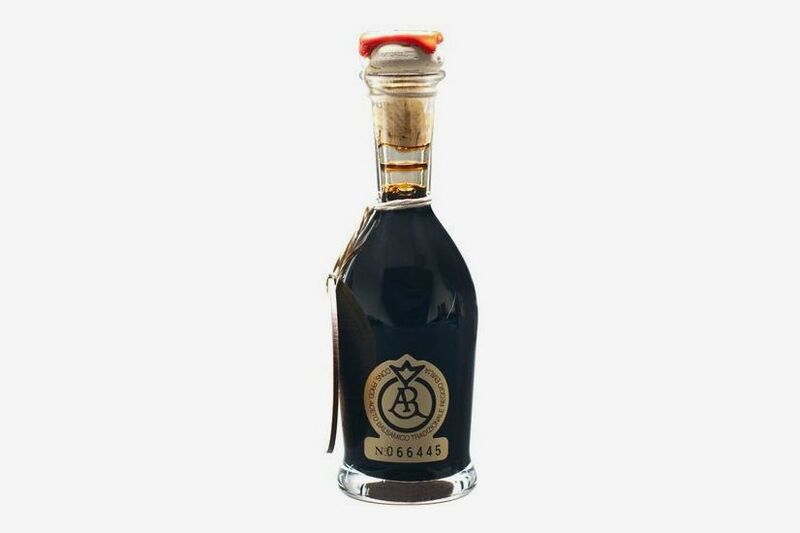 This balsamic from Modena is aged for more than 25 years inside of different wood barrels, each of which adds depth and complex flavors to the final product. “It is the most beautiful balsamic I’ve ever tasted,” says Michael Harlan Turkell, author of Acid Trip: Travels in the World of Vinegar. 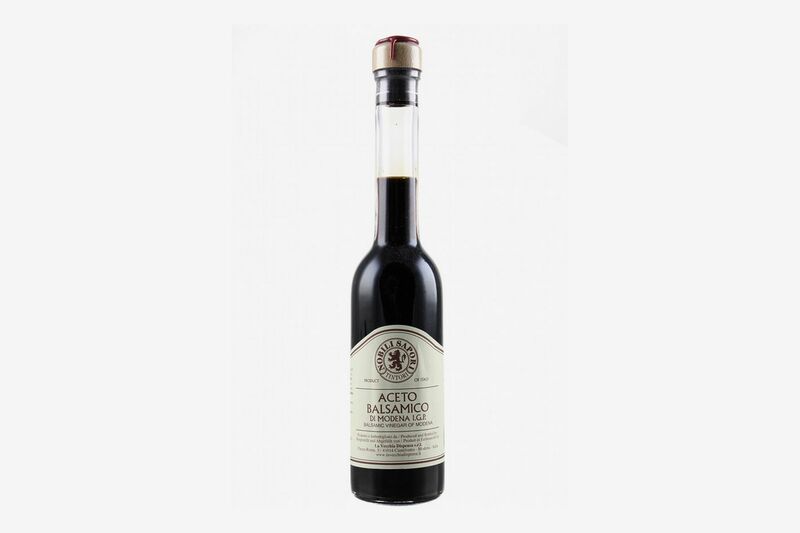 Bucciarelli says this IGP — a best seller at his shop — is great for first-time balsamic buyers, and recommends using it to deglaze pans and in marinades. 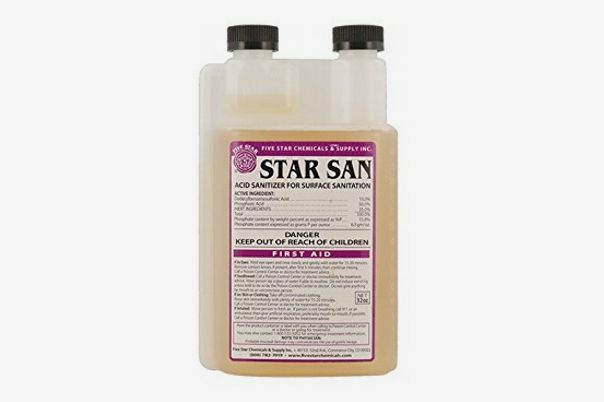 “Use it however you want in the kitchen,” he says. 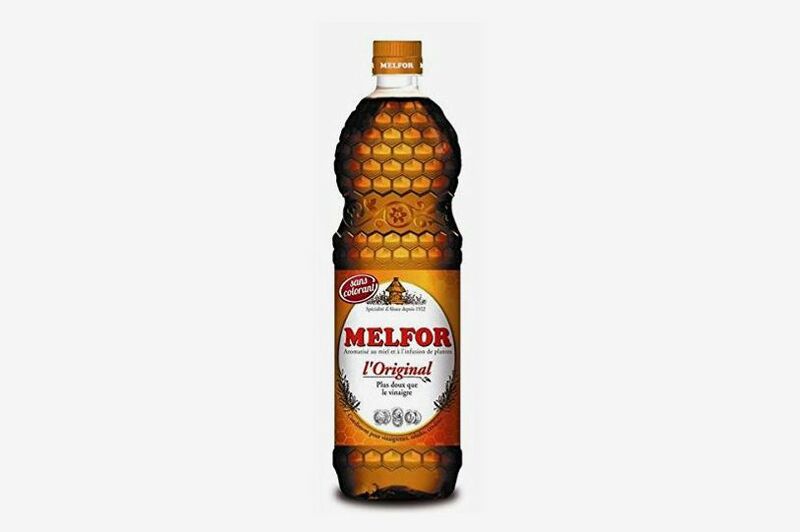 Condimentos are one of the hardest categories of balsamic to define, because unlike DOPs and IGPs, they are not produced according to any strict regulations. Typically made in the traditional method, condimentos can be batches that didn’t make the DOP cut, or sometimes they’re a DOP-IGP blend, according to Turkell, who is a fan of this bottle. 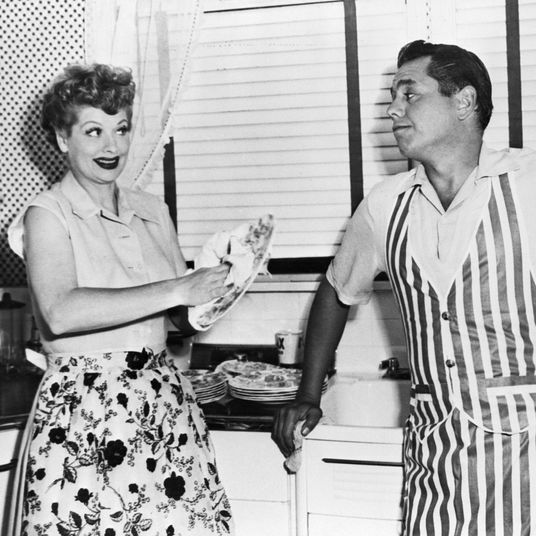 Since most are made traditionally, condimentos are used like DOPs — for drizzling, not for cooking (but you can pour more freely, since they’re often less expensive). 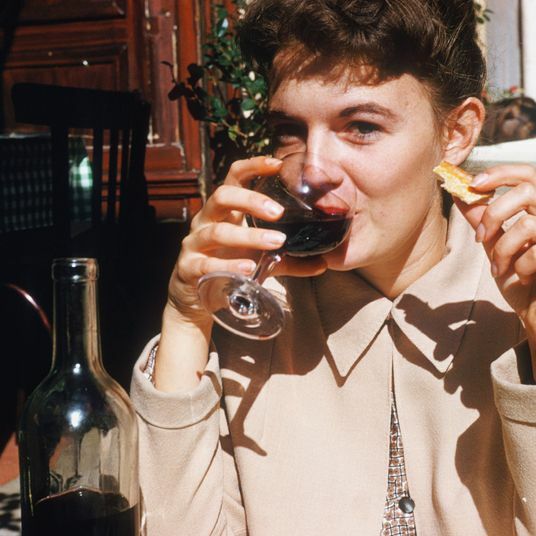 Our experts say to use American balsamics as you would Italian ones — if it’s an expensive bottle, drizzle it sparingly on cold or room-temperature foods (a few drops go a long way). 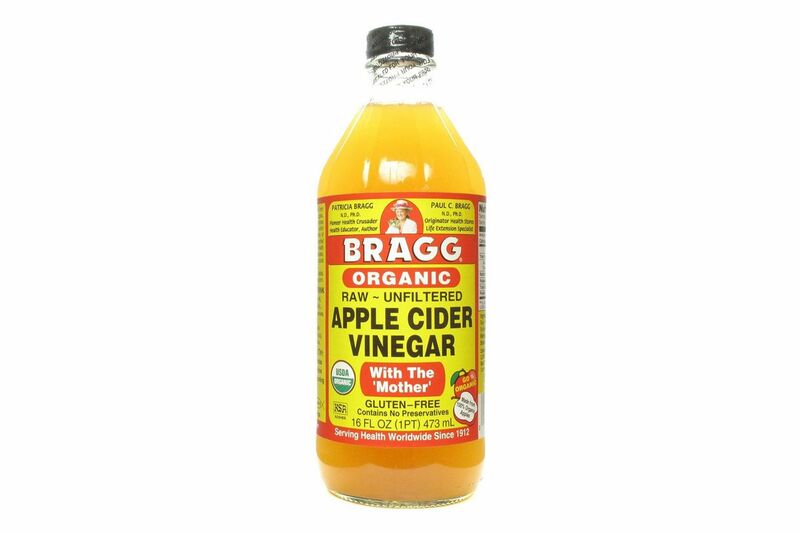 More affordable bottles can be used for marinades, glazing, or making vinaigrettes. 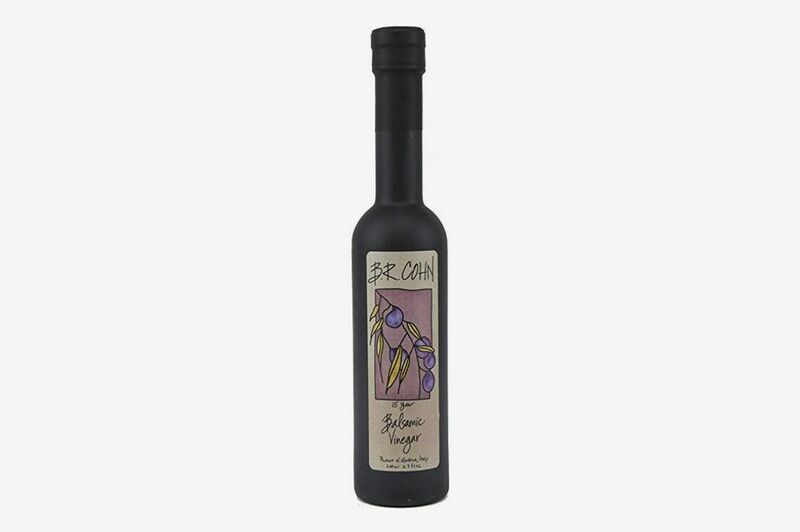 Sonoma Valley–based producer BR Cohn’s “outstanding” range of balsamic vinegars (which include varieties aged for 15 and 25 years) are ideal for those looking for a starter balsamic, according to Michele Anna Jordan, author of The Good Cook’s Book of Oil and Vinegar. 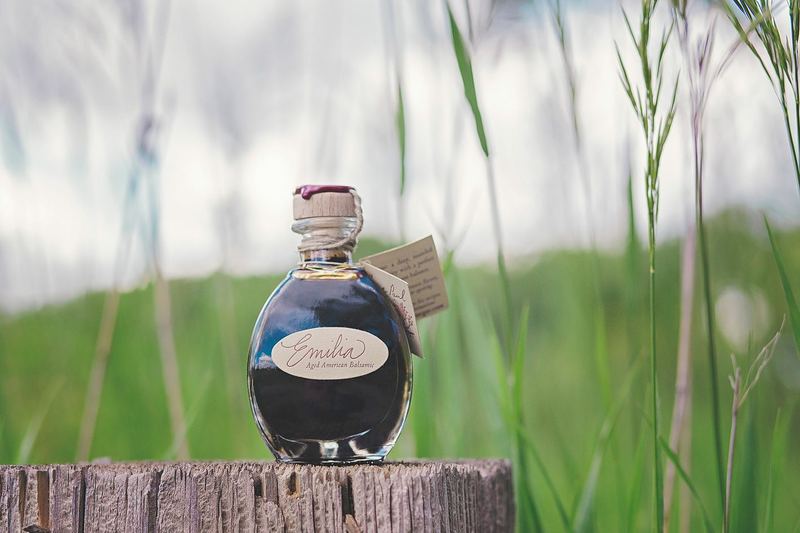 The Nebraska prairie is a long way from Modena and Reggio Emilia, but this small-batch balsamic produced in the Cornhusker State’s Sandhills region rivals some Italian-made vinegars, says Turkell. 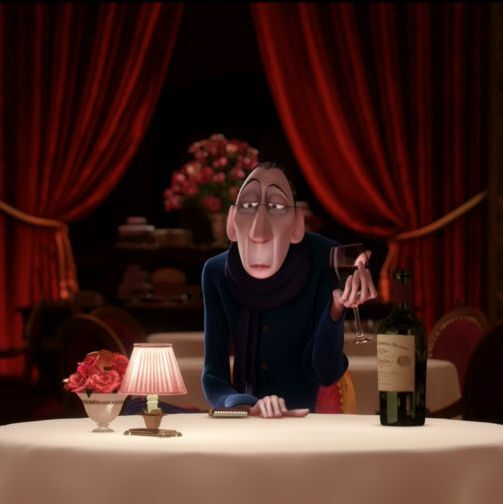 Italian chef Massimo Bottura — the man behind the three-Michelin-starred restaurant Osteria Francescana in Modena — began producing his award-winning brand of balsamic vinegars back in 1995. 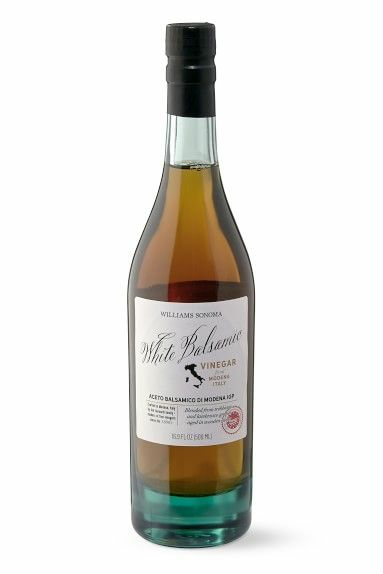 Made with Trebbiano grapes (which, along with Lambrusco grapes, are the two main varieties used in balsamics), this vinegar pairs perfectly with ice-cream, according to Lycopolus. 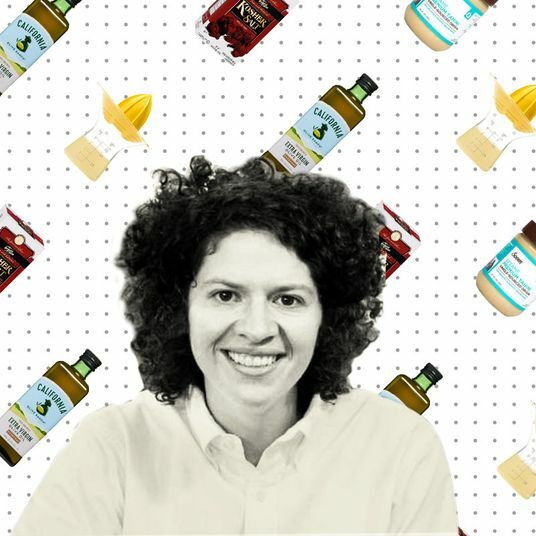 If you’ve always gone for syrupy black balsamics, maybe it’s time to try a white version, which Lycopolus prefers for dressing salads (she also likes adding a few drops to mocktails). 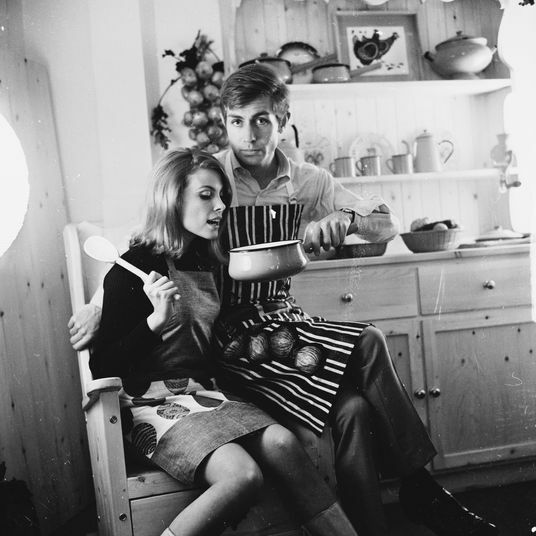 Williams Sonoma’s white balsamic vinegar is made in Modena by the Leonardi family, who produce an excellent range of vinegars, according to Jenkins. 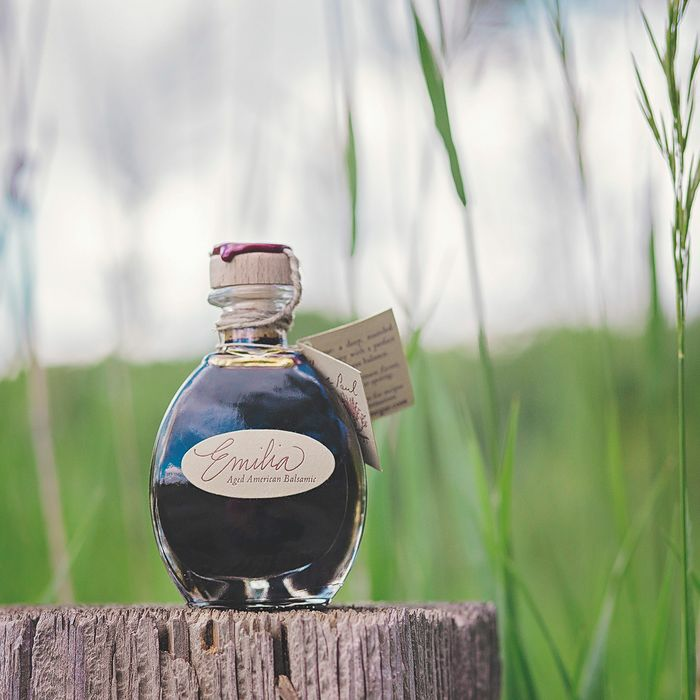 Some balsamic purists will turn their noses up at fruit-infused vinegars, but the style is quickly gaining popularity among certain enthusiasts. 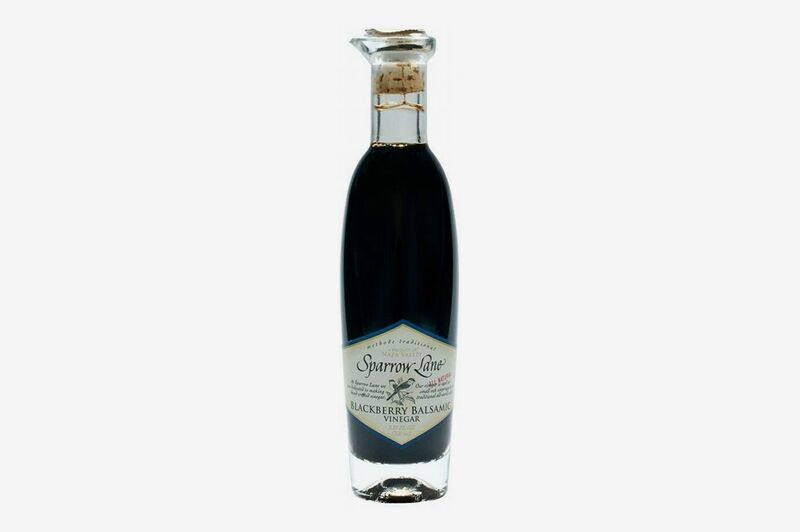 Turkell recommends this blackberry-infused balsamic, made in Napa Valley by producer Sparrow Lane. This fig-infused balsamic “flies off the shelf,” according to Jordan, who says the flavor profile of fig blends really well with that of balsamic vinegar. Balsamic glaze is thicker and sweeter than the vinegar itself, and making your own using any bottle is easy enough (mix it with brown sugar in a saucepan over medium heat, stir until the sugar dissolves, bring the mixture to a boil, then reduce it to a simmer until you have about half the amount of glaze in the pan). 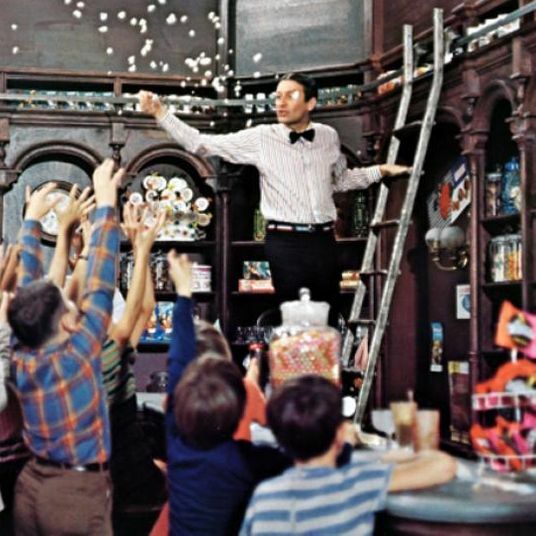 But if you’d rather just buy a bottle, Lycopolus recommends Lucero’s.